In the last 40 years* the presence of venues to showcase the works of African women have proliferated on the continent and internationally, with women at the helm. 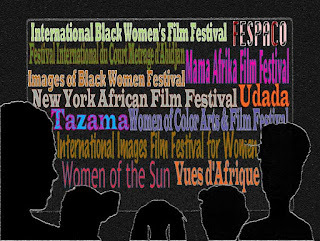 This post highlights the film festivals and other important outlets for the celebration and viewing of African cinema, and works by African women in particular, among the first is the pan-African Film Festival FESPACO, the largest film festival of African cinema held biennially in Ouagadougou, the capital of Burkina Faso. To underscore the presence of women at the very beginning of this historic festival, it is worth noting that Alimata Salembéré of Burkina Faso was one of the founding members and president of the organizing committee of the first festival in 1969; she also served as the General Secretary of the festival from 1982 to 1984. 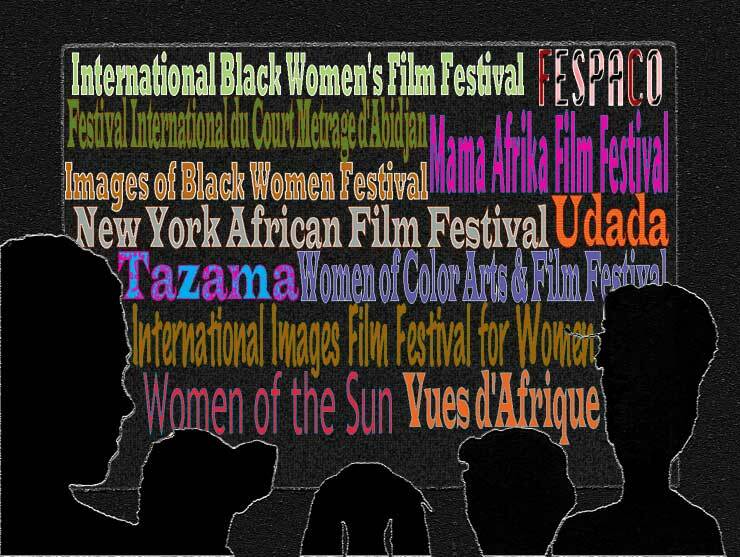 Below are articles published on the African Women in Cinema Blog that focus on the festivals, forums and cultural events whose objective is to promote the films, stories and experiences of women of Africa and the diaspora.